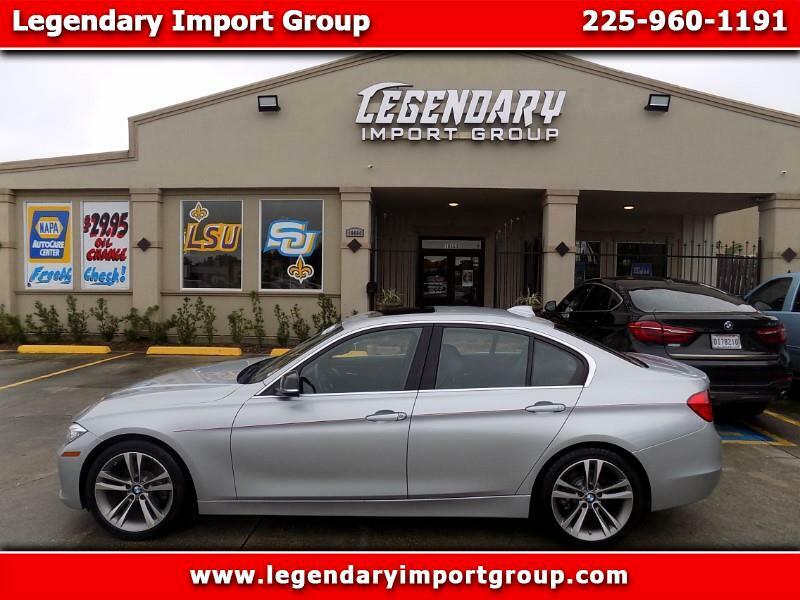 Legendary Import Group presents this CARFAX Certified, 1-Owner no accidents 2015 BMW 3-Series 328i Sedan. The BMW 3 Series has precise driving dynamics, an engaging performance, and an upscale interior. In many ways, it's the quintessential luxury sports sedan. Standard features include push-button start, Bluetooth, a USB port, and BMW’s iDrive infotainment system, which has a 6.5-inch display. Available features include a moonroof, a 16-speaker sound system, and a head-up display.